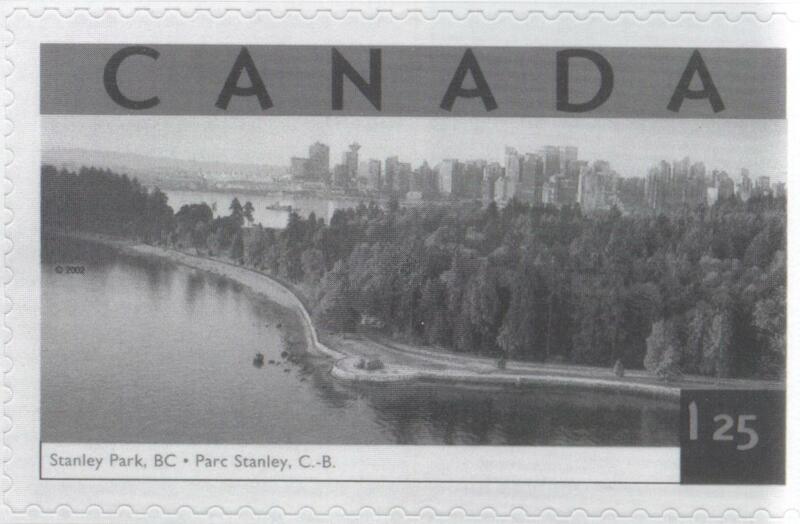 In 1888, the City of Vancouver officially opened its first urban park to the public, Stanley Park. The park lies adjacent to downtown Vancouver, encompassing a nearly 1,000-acre peninsula. It is one of the best-known parks in Canada and its history has shaped the city of Vancouver for more than a century. Since the mid-nineteenth century, North American city officials have created parks for leisure and recreation within urban environments. The shape, meaning, and idea of city parks has changed over time. On this episode of the podcast, we speak with environmental historian Sean Kheraj about his new book Inventing Stanley Park: An Environmental History. Kheraj, Sean. Inventing Stanley Park: An Environmental History. Vancouver: UBC Press, 2013. Kheraj, Sean. “Episode 39: The Environmental History of Stanley Park” Nature’s Past: Canadian Environmental History Podcast. 30 September 2013.